From the first sequence to the last, A Separation is an impeccable piece of film driven by an inspired screenplay that thrusts forward with ease, almost by inertia, as if every scene is the natural consequence of the one preceding it. A Separation is an Iranian film that is complex without being complicated, interested in religion and family values without being didactic, and emotional without being melodramatic. The conversations between the actors all seem necessary, as if every sentence is a natural reaction to the last. The scenes are intimate and personal, focusing on characters that are contradictory, layered and unpredictable, just like any of us would be like if faced with terrible adversity. A Separation focuses on the lives of two families in modern day Iran brought closer by an unfortunate set of events. The screenplay continuously challenges the audience on a moral level, carefully exploring the inability of rigid laws to respond to the unpredictability of human behavior. This is an observation made quietly yet persistently and it is not limited to the Islamic Law currently ruling over Iran, as it can easily be extended to include any judicial system in the world. In its careful exploration of religion and human behavior, the film does an impressive job to remain unbiased throughout. Though the film does not exactly embrace religion, it is very respectful of it, simply taking the side of decent people brought to their very limits by misfortune. As the title conveys, A Separation deals with divorce as well. Interestingly, it is far removed from your typical separation as the two characters involved do not seem to want it, but whose personal desires seem to oppose each other far beyond compromise. In the midst of the slow disintegration of the union is an 11-year old daughter that makes everything considerably more complicated. At first, her very presence stimulates peace and promotes compromise between the two, but it is not long until she becomes the center of a tugging war, where no one is willing to give in. In this context, the performance of Sarina Farhadi as Termeh deserves praise as she is the quiet yet more profound tragic figure, best exemplified by a heart-breaking last scene that shows how much devastation has occurred over a span of weeks. Much of the success of the film is the consequence of a very capable ensemble of actors who convey emotion in a devastatingly raw and honest manner. Though there are main and secondary characters, everyone has an important role to play, delivering equally powerful performances that support each other, leaving no room for any stand-out actors. What ultimately sets the Iranian film apart is that it seems an impossible task to take anything away from the whole, as if every piece and every shot is vital to the entirety of the piece. The screenplay is efficient and precise, flowing seamlessly, without glitches and without unnecessary embellishments. It is honest, direct and rich with emotion, relying only on its own power to come across as powerfully as it did on paper. 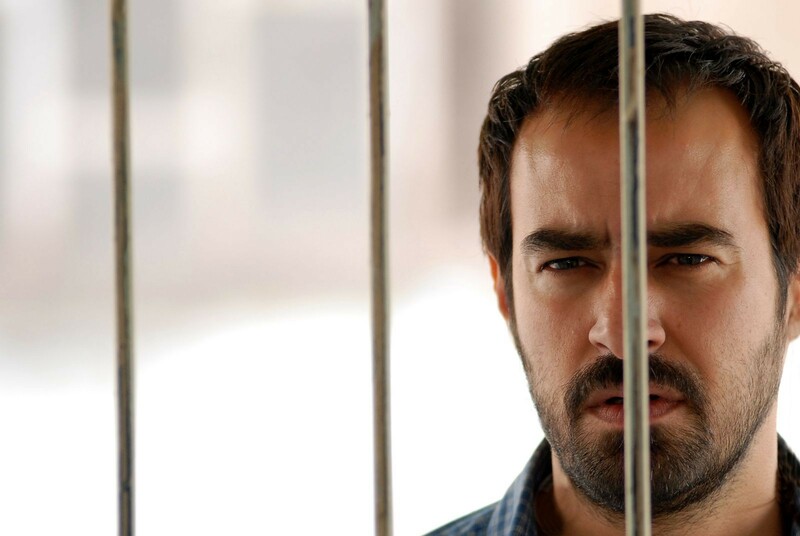 The translation of the play to the screen needed a capable director like Asghar Farhadi proved to be. His delivery perfectly compliments the story, never attempting to do more with material that was already great. A Separation is a masterclass in storytelling, characterization and drama. In my humble opinion, it is easily the best film of 2011.